The Inaugural Lecture of Professor Alistair Borthwick, Chair of Applied Hydrodynamics will be held at 5.30pm on Friday, 17th March 2017 in the Swann Lecture Theatre, Swann Building, The King's Buildings. The Lecture is open to the public, and all staff, students and guests are welcome to attend the Lecture. Water and sediment work together to move material, sculpt landscapes, and contribute to the carbon, phosphorus, and nitrogen cycles. This lecture will examine water-sediment processes over multiple space and time scales, ranging from the molecule to the ocean. We will see some of the beautiful, fractal forms created by Nature through such processes. 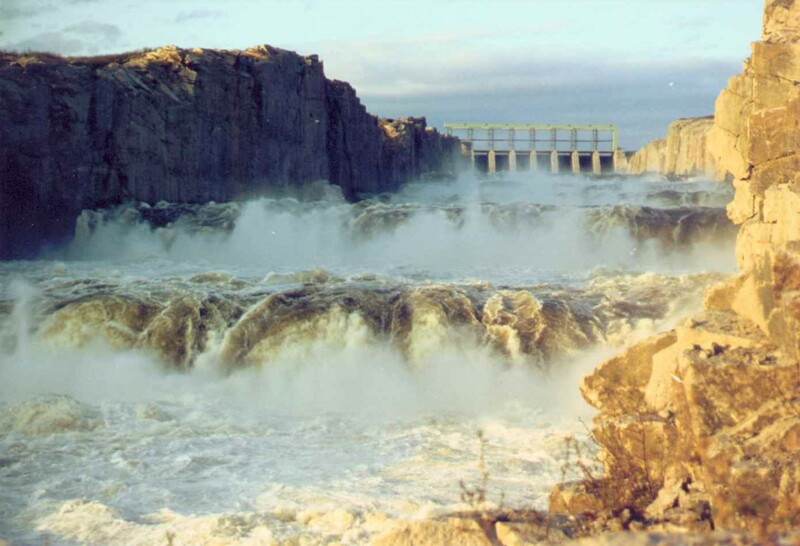 The lecture will also consider mankind's interference with water-sediment processes, in particular the effect of hydropower dam cascades on large rivers. You can view this video on the School of Engineering's MediaHopper or YouTube channels. We also have an Audio only MP3 version available.